Democrats have launched an all-out offensive assault in Blue State California well ahead of the 2018 midterm elections with particular aim taken at increasingly vulnerable House Republicans Rep. Ed Royce, Rep. Darrell Issa, and Rep. Jeff Denham. 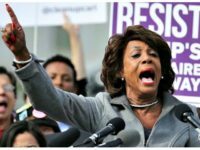 The Democratic Congressional Campaign Committee announced on Thursday that it was launching “March into ’18,” a program aimed at taking out Republican members of Congress in 20 districts across the country. Those districts are: CA-10, CA-39, CA-49, CO-06, FL-26, IA-01, IL-06, KS-03, MN-02, MN-03, NE-02, NY-22, NY-24, PA-06, PA-07, PA-08, TX-07, TX-23, TX-32, and VA-02. Full-time local organizers will be hired in these districts, dedicated to unseating the Republicans. The hiring began on February 1st. The campaign will run ads on Twitter, the social media site that President Donald Trump has used consistently to communicate directly with Americans. The DCCC will target ads at “those that have followed or tweeted about local Women’s Marches, ACA rallies, and other events” according to their own statement. Those ads will direct recipients to local events where they can get involved in Democrat activism. Issa, first elected to the House of Representatives in 2000, barely squeaked out a win over Democrat challenger Doug Applegate last November. Democrats focused intense effort on unseating the congressman and almost did as the election results-watch was drawn out for days. 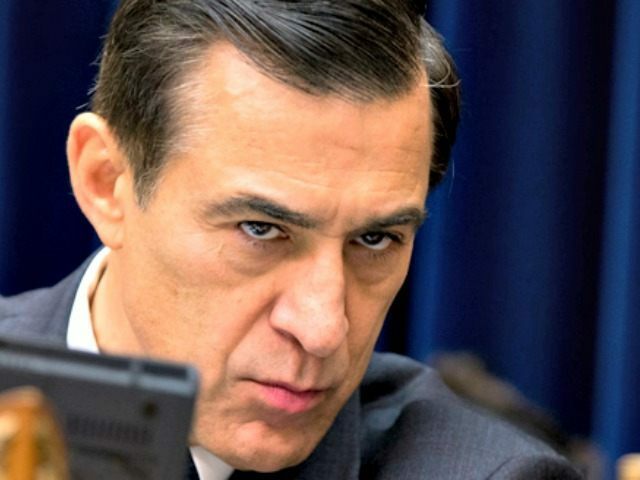 Ultimately Issa won 50.3 to 49.7 percent according to the California Secretary of State. Royce won over challenger Brett Murdock more comfortably last November, 57.2 to 42.8 percent. Most DCCC targeted seats are in districts where failed 2016 Democratic Party presidential nominee Hillary Clinton won the district according to the Orange County Register. “This is an unprecedented early investment in key Republican-held House districts, in order to engage voters and help make their voices heard. So many people are looking for ways to tell their stories, channel their energy and organize for change, and this project will help do just that,” DCCC Chair Ben Ray Lujan said upon the announcement. A dedicated “March into ’18” website and Facebook page have been established to field potential workers for training to “Build events such as house parties and phone banks,” “organize protests and days of action,” and promise events via live stream and social media.